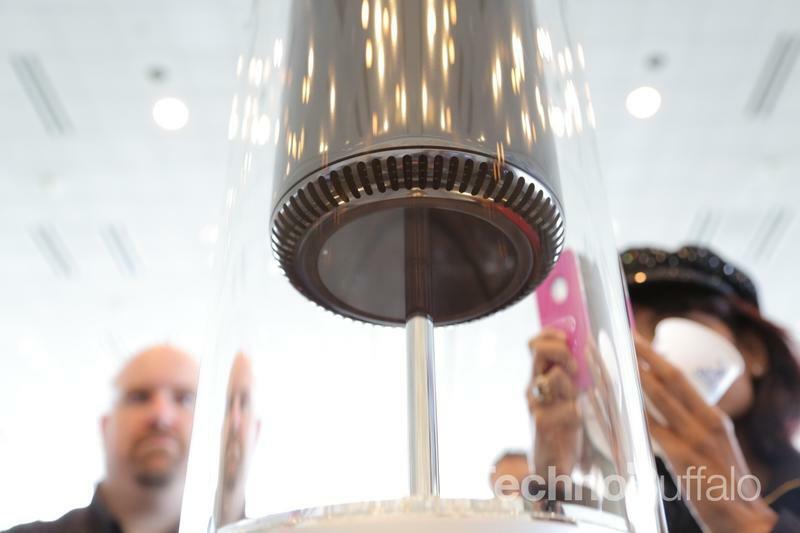 The first batch of Mac Pro orders went out earlier this month, but Apple has some bad news for anyone still hoping to order the new computer. The company’s online store currently lists its shipping date as sometime in March, suggesting that Apple has been unable to generate enough supply to meet up with demand for its new computer. 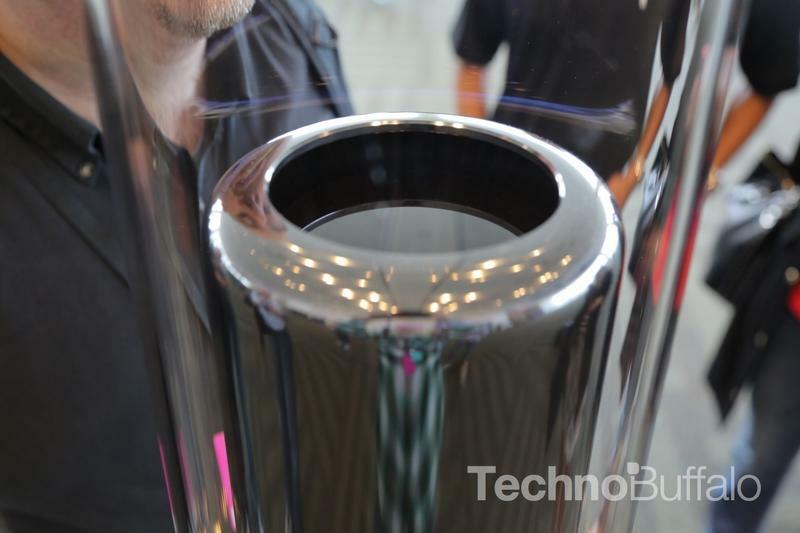 There’s no official word on why Apple has been forced to push back Mac Pro shipping dates, though the same thing happened with the iMac, some of which were assembled in the U.S. 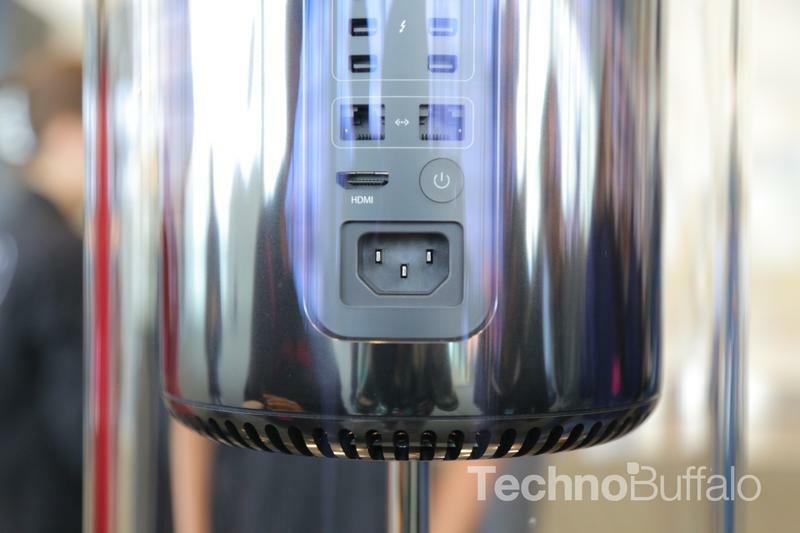 The company hasn’t revealed how many orders for the Mac Pro have been placed, though a representative said demand is “great” and it could be a while before supply catches up. 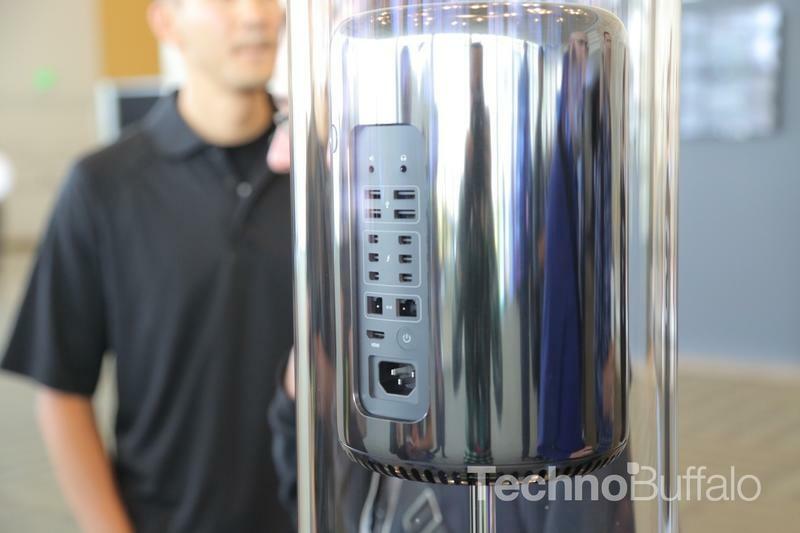 The new Mac Pro starts at $2,999 for a quad-core model or $3,999 for a six-core processor, though both can be modified with processing power, memory and storage at an added cost. Unfortunately, your new computer won’t ship until March at the earliest regardless of whether you opt for home delivery or in-store pickup.